They say that laughter is the best medicine, so give the gift of a giggle! Our wonderful Giggle Doctors help our patients to find their smile, bringing chuckles and fun to bedsides each week. 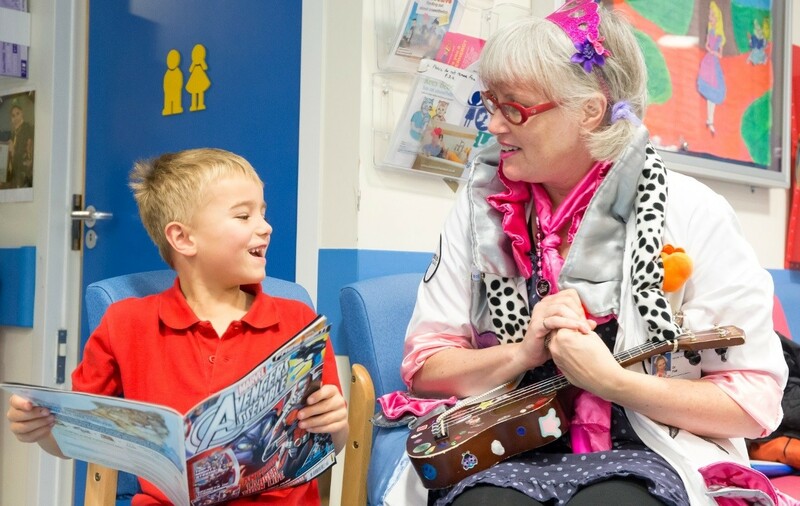 Our team of Giggle Doctors are trained actors, entertainers, magicians, musicians and singers and each helps to create special moments for our brave patients and their families during very challenging times.